Private First Class John Lewis Barkley (28 August 1895 - 14 April 1966) was a U.S. Army soldier who received the U.S. military's highest award for valor, the Medal of Honor, for his heroic actions during World War I.
John Lewis Barkley was born on 28 August 1895 and raised in Kansas City, MO. Barkley served as a Private First Class in Company K, 4th Infantry, 3rd Division. 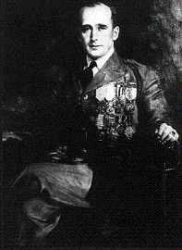 He earned the Medal of Honor by breaking up an enemy counterattack while fighting near Cunel, France, on 7 October 1918. 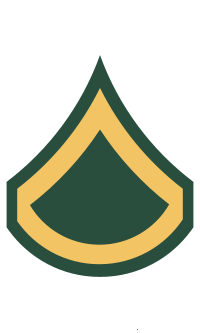 Rank and organization: Private First Class, U.S. Army, Company K, 4th Infantry, 3rd Division. Place and date: Near Cunel, France, 7 October 1918. Private First Class John Lewis Barkley died on 14 April 1966. He is buried at Forest Hill Cemetery in Kansas City, MO.